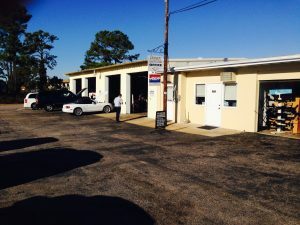 Hussey Motors has provided auto repair, maintenance and wrecker services to customers in Myrtle Beach, South Carolina, and the surrounding areas since 1950. 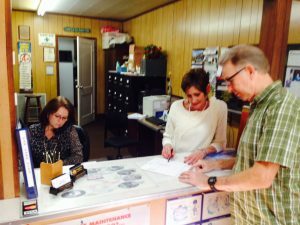 Conveniently located at 702 Alder Street in the center of Myrtle Beach, we pride ourselves on having the knowledge and experience that keeps our customers coming back. 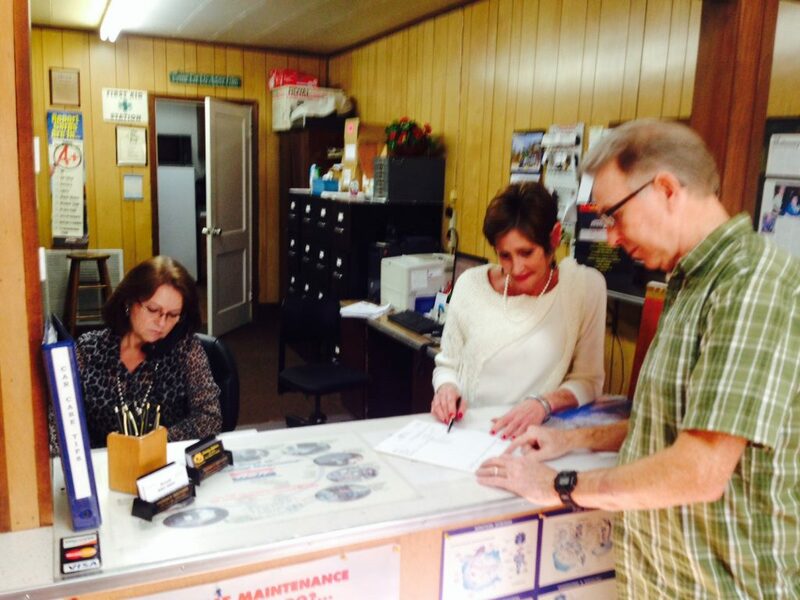 Our team provides fast, affordable services you can trust. Whether you need a simple tire repair or a complex engine change, our certified technicians are trained and ready to assist you with all of your automotive needs. Contact us in Myrtle Beach, South Carolina, to request an estimate for auto maintenance or repair work. At Hussey Motors, we subscribe to the following business practices through our membership with the Automotive Service Association. To furnish an itemized invoice for fairly priced parts and services, which clearly identifies any used or refurbished parts. Replaced parts may be inspected upon request.